Ethics is about the moral choices people make and the values and rules by which they live, the reasons they give for them, and the language they use to describe them. 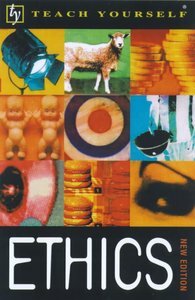 This book introduces the main ethical theories and key thinkers. About "Teach Yourself Ethics (New Ed)"